New York - Fire department officials say the cause of a blaze that destroyed a historic New York City church is under investigation but it could have been candles. 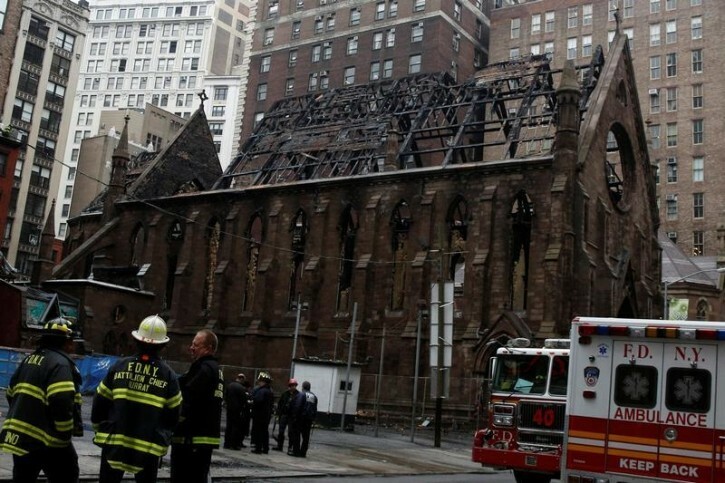 The Serbian Orthodox Cathedral of St. Sava (SAH’-vah) burned on Sunday, the same day Orthodox Christians around the world celebrated Easter. 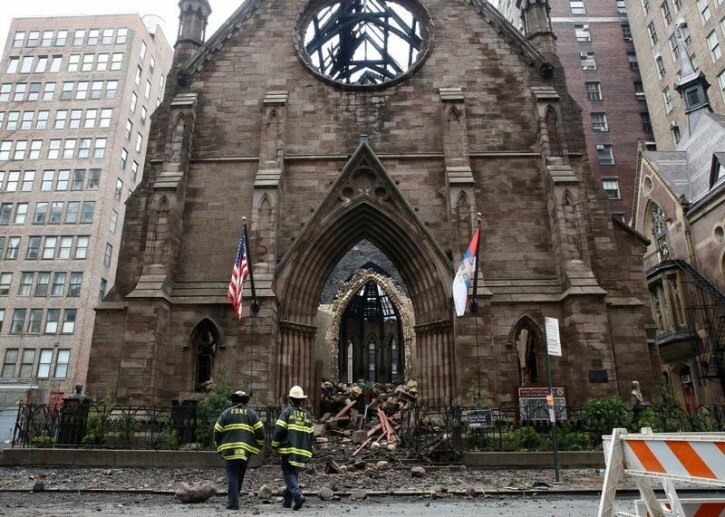 Fire officials said Tuesday they are looking into whether caretakers at the church may have accidentally placed candles that had not been fully extinguished in a cardboard box after the Easter celebration. They say the fire is not suspicious, but the investigation is ongoing. The church was designed by architect Richard M. Upjohn and was built in the early 1850s. One of its earlier congregants was novelist Edith Wharton, who wrote “The Age of Innocence.” She was married in the church in 1885. There was a church that Upjohn designed on Bedford Ave , the city took it down to make room for the projects that used that site. All of these types of historical buildings should have sprinkler systems installed , by law.